We all know that preventing disease or catching it in its early stages is far better than treating it once it has had time to progress to a more severe stage. Preventive health care on a regular basis will help you do just that, and save you and your pet from needless suffering and a larger financial burden. 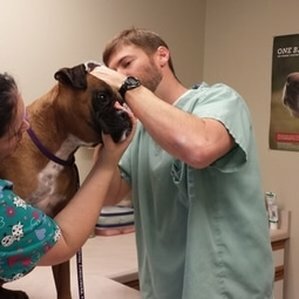 Our annual well health exams will keep your pet updated on recommended vaccines, and screen for common parasites including heart and intestinal worms.